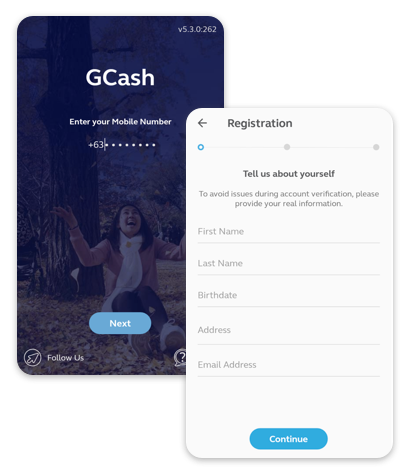 Just download the GCash App on your phone and create a free account to enjoy cashless transactions. The app is available for all networks and operating systems. 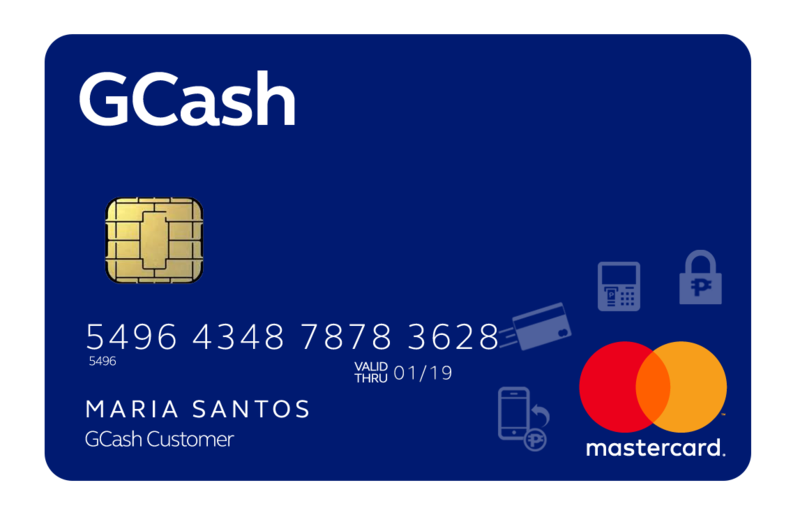 With a GCash Mastercard, you can Cash-Out your GCash balance at any BancNet or Mastercard ATM nationwide. You can also use it like a regular debit card and swipe to shop at your favorite stores! Enjoy cashless convenience with GCash today!